The Injection 3.0 is destined to become you new favorite pocketknife. 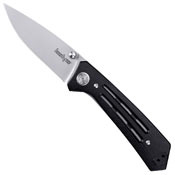 It offers sleek good looks—from the tip of its classic drop-point blade to its 3D-machined G-10 handle. 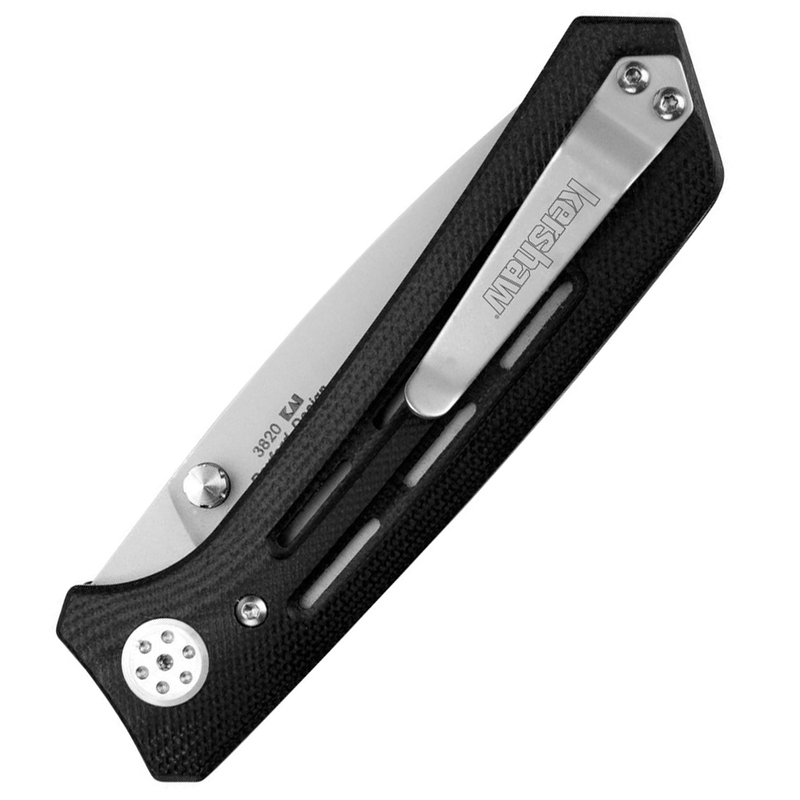 The Injection is a collaboration between custom knifemaker Todd Rexford and Kershaw and we think the results are outstanding. Look for high-end custom details like decorative pivot hardware and machined thumbstuds. The G-10 handle has incised cutouts on each side, letting you see through to the stainless steel liners. The G-10 is textured for a secure grip. Even the backspacer offers a custom touch; it's chamfered (cut at an angle) on the back end. Another nice detail is the inset lanyard pin so nothing interrupts the smooth line of the knife. And all of this at a value price. The 3-in. blade is the perfect size for so many day-to-day applications. Built of high-performance 8Cr13MoV, it comes razor-sharp and holds its edge well. The manual opening is smooth and easy. Once open, the blade is secured with a steel locking liner. The pocketclip is reversible for left- or right-handed carry. Want a slightly larger knife? Check out the Injection 3.5.